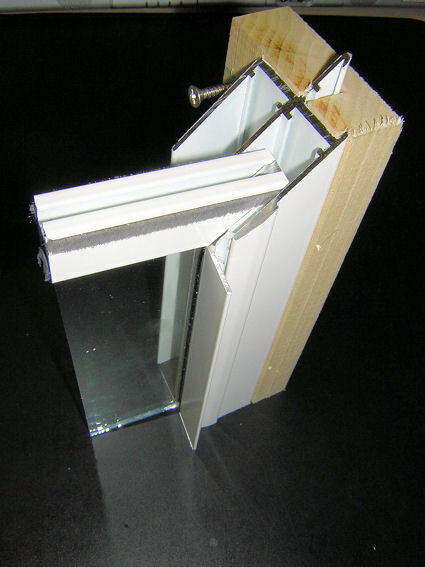 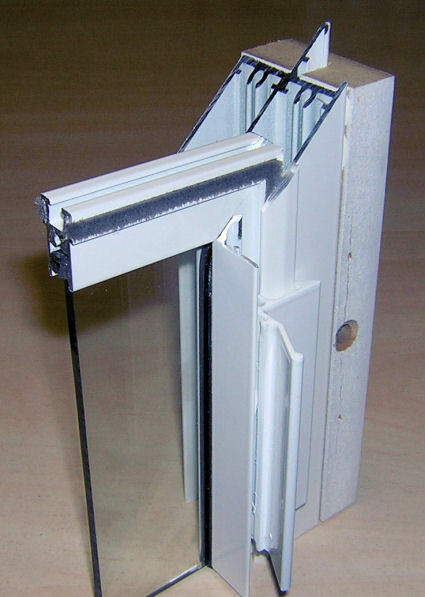 The main difference is that the Luxury Subframe system has a wrap around wooden frame that enables you to be able to reveal fix or face fix your secondary glazing. 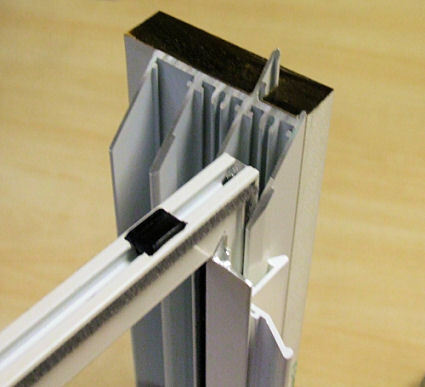 The Luxury Subframe system has a nicer, cleaner finish than the aluminium flange of the Economy Odd Leg system, which makes it more suitable for use in domestic environments. 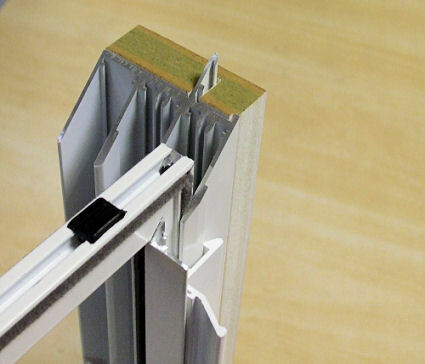 The advantage of the Economy Odd Leg system is that it is slightly quicker to fit and comes at a slightly reduced cost when compared to the Luxury Subframe system - you have around the same amount of aluminium but save on the wooden subframe and trims. 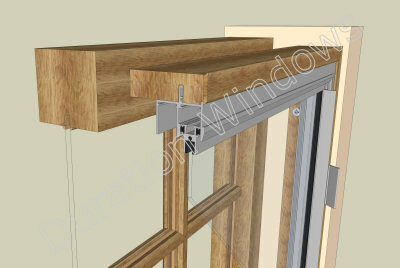 This could save you a substantial amount of time and money on a commercial job of 200+ windows.